The UCL Hazard Centre is driving new initiatives in designing forecasts of volcanic eruptions and their impact. Research students Dr Danielle Charlton and Lara Smale, along with Dr Christopher Kilburn (UCL Earth Sciences) are presenting this week at the Cities on Volcanoes Conference (COV) in Naples, Italy. 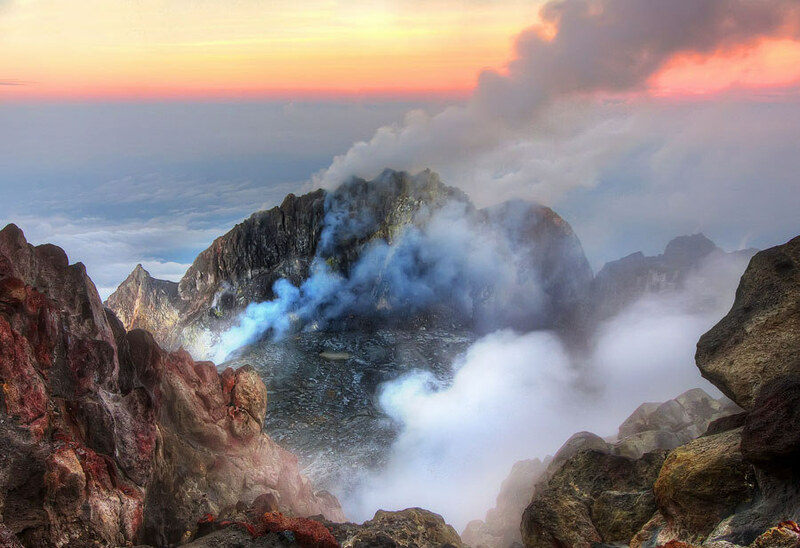 The two-yearly conference is the premier international venue for applied volcanology, with an emphasis of taking fundamental science to the public. This year’s conference is the 10th in the series, and aims to focus on the inherent resilience of human societies to volcanic risk. Millennia of coexistence with volcanoes prove that volcanic environments are fundamentally perceived as resources, however building and strengthening this resilience in modern and complex societies exposed to volcanic risk, especially on volcanoes with long periods of dormancy, is a great challenge. The UCL Hazard Centre is an established leader in the global effort to forecast eruptions. At the COV conference, the centre is promoting new techniques for engaging with communities to improve how volcanoes are monitored and how forecasts are understood. The initiatives include interactive online hazard maps, low-cost monitoring sensors (with UCL Computer Science and Chemistry) and the use of theatre in the delivery of warnings (with RADA and local cultural associations).